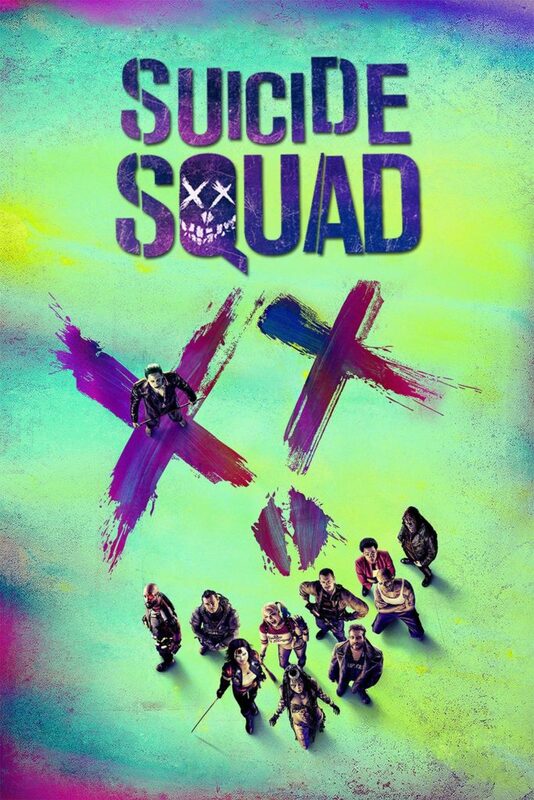 I know some will say, “They did Suicide Squad”, well that doesn’t really count since techinically those were sort of the villains doing bad for good. The only true evil bit was Joker. 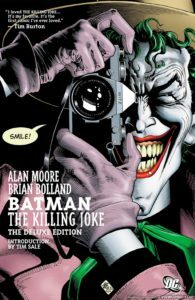 So unless they come out with a Joker movie (which is rumoured) where he wins and his evil plan is NOT foiled, my arguement still stands. Marvel and DC, have finally been able to bring comic books to the big screen in a non-campy way. Now it’s time to flesh out that universe with villains that truly do, sometimes win, and the heroes lose badly. Comic books, have for years already, walked a dark path of villain centric storylines. They all give readers a different take on the villains in much deeper and profound way. With some, you dive into the inner struggles that dictate their eventual “evil” actions. In some cases the writing is so good and intriguing, it may even surpass the heroes in complexity and appeal. But it seems that when said storylines or villains are brought to the big screen, they are either severely under developed or watered down to suit the widest demographic. 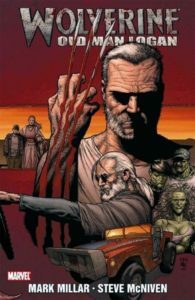 The upcoming Logan tries to venture into uncharted waters by basing the storyline off of the awesome “Old Man Logan” series. But even in this case, they must severely deviate from the original material. (Damn you FOX and Disney, can’t you just work it out like Sony did?) 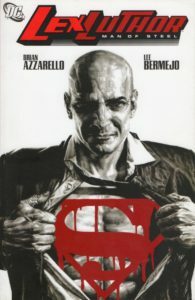 Many of the characters in the comic are not license by FOX, thus they were not included in the movie. Because of this, many of the interesting plot lines and details are not present. It is a very mutant centric plot line, whilst the comic was a much more vibrant universe that delved into the extinction of heroes. 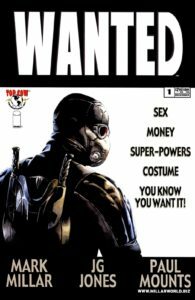 Hopefully with the success of more daring comic book heroes such as Deadpool (he’s more of an anti-hero), the studio will be more willing to experiment and take the risks. It would be very interesting to see a super-villain solo movie. One possibly part of a much larger multi part story arch where in the end the heroes do win, but on their path there, many will have fallen at the hands of the villain. This would then truly live up to the name of “Universe”, cinematic or extended. 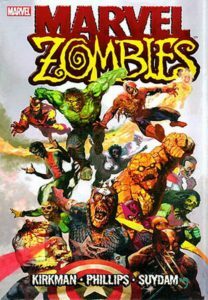 And on the odd chance it may even open up the doorway to totally off the reserve side storylines like “Marvel Zombies”. It s generally been agreed that Galactus would be the villain who d come out on top, as he has already done just that in several comic books – but perhaps we ll only really know once we see the two of them go toe-to-toe on the big screen, which is something that we can all agree would be pretty bodacious to see unfold.